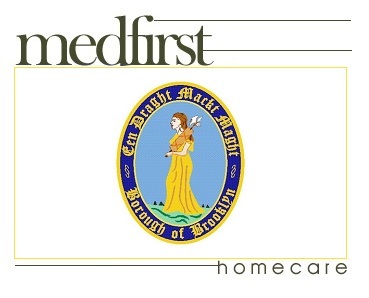 Medfirst Homecare offers a large selection of durable home medical equipment for sale and rent. We offer service and delivery throughout the Brooklyn, NY area. 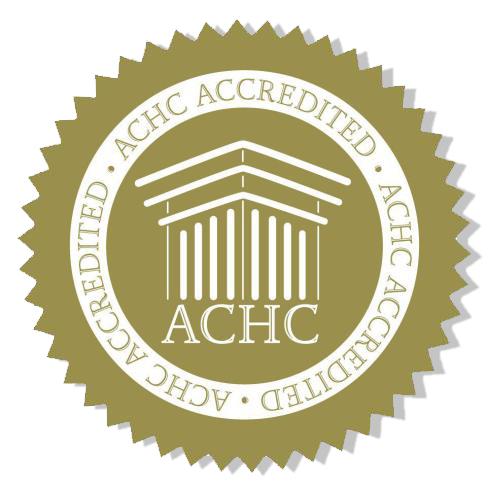 If you or a loved one require a hospital bed, mobility scooter, power wheelchair, patient lift or medical supplies anywhere in Kings County, contact us today. Medfirst Homecare offers delivery, installation, and training on all home medical equipment purchased by those visiting and living in the Brooklyn Borough of New York City. Popular locations, annual events, and landmarks in Brooklyn where we offer services and deliver rentals include Coney Island, Brooklyn Bridge, Barclays Center – Jersey Nets Games, BLDG 92, New York Aquarium, New York Transit Museum, Brooklyn Botanic Garden, Brooklyn Bridge Park, Brooklyn Children's Museum, and Brooklyn Heights and Promenade.